You should learn more about Schema markup if you are looking to improve your search engine optimization. Schema is a form of micro-data that can be added to your web pages to give search engines more information about your content. It is still underutilized, which means more of an SEO bonus if you choose to use it. Schema is a type of micro-data that is used to label information on your web pages. You can use Schema to markup contact information, business type, and other useful information. The Schema project, which can be found at Schema.org, is a collaboration between the major search engines. Schema is the result of this collaboration. How Do You Add Schema to Your Website? You can directly add Schema if you have the ability to edit HTML code on your web pages. For those using WordPress and other website builder platforms, you’ll need to install a plugin or a third-party application. Schema markup includes various elements and attributes that can get added to a web page. This markup tells the search engines exactly what they are looking at. These attributes and elements are often added in the form of HTML code that can be inserted directly into the HTML elements on your page. You will need to visit the official Schema site to find the full list of available micro-data. How Does Schema Improve SEO? Even though Google claims that Schema doesn’t yet factor into their search engine algorithm, there’s evidence to suggest otherwise. Adding this micro-data gives search engines an exact way of determining what type of content is on your web page. This is the next step in search engines being able to actually “read” your content. Since Schema micro-data makes it easier for search engines to crawl your website and decide how to categorize your content, there’s an SEO benefit. Adding Schema can also improve your website’s rich snippets, which can make your site more noticeable in search engine results. This has been known to help improve click-through-rates. Google has already begun adding the information that they find using Schema in their search engine results. When performing a search, you can see this in use. When you see the number of reviews and the star rating for a restaurant under a Yelp listing, you’re seeing information obtained through Schema micro-data. What Else Should You Know About Schema? Schema is still relatively new. By getting involved now and including Schema markup on your web pages, you can be ahead of the curve. 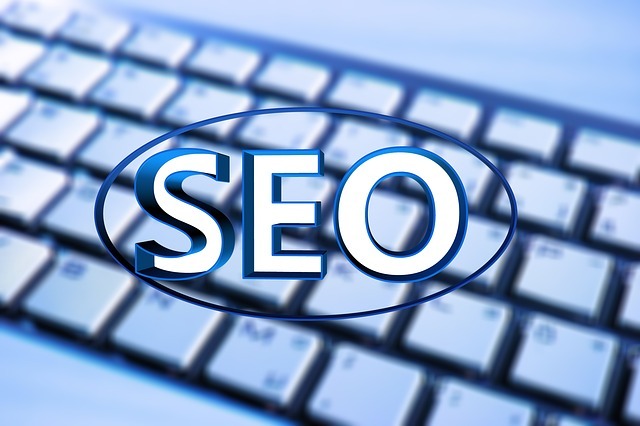 Continue using all of your existing SEO practices. Start adding Schema markup to your personal web pages. Browse their official website and decide which elements and attributes apply to your content. The Schema micro-data may be underutilized at the moment, but this will change as it begins to have more of an impact on search engine results. For now, begin familiarizing yourself with this markup language and including where possible on your website.